Washington, D.C. based boutique law firm handling all matters related to the firearms, weapons and explosives industry. The firm provides exceptional, personalized client service as it pursues practical, cost-effective solutions to complex legal issues. Headquartered in Washington, D.C., Mark Barnes & Associates is a boutique law firm focused on firearms law. Our mission is to give our clients exceptional, personalized legal services. Our experienced team of attorneys vigorously represents the interests of individual and business clients before the executive, judicial and legislative branches of the federal government. Our clients have access to a number of leading legal and policy experts who serve as independent consultants to our firm on specific matters by written agreement. These consultants add invaluable expertise in the area of firearms, ammunition and explosives law. 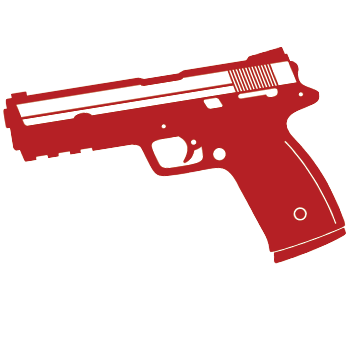 Our firm focuses on import and export control, federal, state and local firearms business, registration and licensing, and regulatory compliance. We also assist many businesses on legislative and policy matters related to the gun trade, and provide comprehensive audit and training assistance to clients. Practicing firearms, ammunition and explosives law for the last 25 years. Helping clients conduct import and export transactions related to firearms, accessories, sporting shotguns and defense articles. Provides legal guidance for issues concerning destructive devices, high explosives, and less lethal weapons and devices. Conducted numerous internal audits and corporate compliance investigations. Assistance in proposing, opposing and amending federal legislation that impacts their business and trade association interests. Consults clients with the many nuances related to Firearms and Ammunition Excise (FAET), and helps clients resolve tax issues with TTB.